Who does the Bible say is the Savior of mankind? 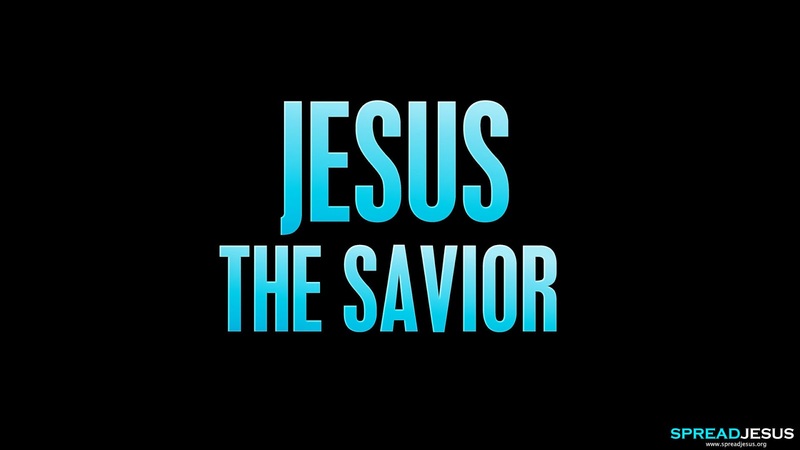 and there is no other Savior but Me." 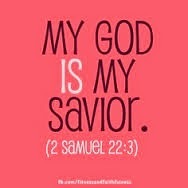 and no Savior exists besides Me." my God, my mountain where I seek refuge. But did you know that the word "Savior" in Hebrew is יָשַׁע, transliterated "yasha`," from whence comes the name Yeshua, or Jesus? 43 "How could this happen to me, that the mother of my Lord should come to me? Did you hear what Elizabeth just said? Elizabeth expressed a deep honor that the mother of her Lord, the baby in her womb, had come to her, and then identifies that very same Lord as the God Who had promised Mary the Child! But it was not just Elizabeth who understood Whose Presence they were enjoying. Even the babe in Elizabeth's womb, the soon-to-be-born John who would later be called the Baptist, even he recognized Who had come to visit along with Mary. "The Word Who was God" had humbled Himself and taken on a human body to become the One Who would save His people from their sins. The Savior God was now also incarnate in a human womb. "Messiah the Lord." Once again, confirmation from a heavenly messenger that the Savior was, in fact, the Lord YHWH (see article linked to below). 17 For God did not send His Son into the world that He might condemn the world, but that the world might be saved through Him." Today, 2,000 years later, Jesus is still saving souls and transforming lives. Has He saved yours yet? All you need to do is ask Him, and He will do it! Jesus the Source of Life? Was Jesus Wrong About the Mustard Seed? How Many Gods Do Christians Believe In? Between God and Jesus, Who is Divine?